Regarded as one of the most vocal, well-traveled, and controversial statesmen of the nineteenth century, antebellum politician Henry Stuart Foote played a central role in a vast array of pivotal events. Despite Foote’s unique mark on history, until now no comprehensive biography existed. Ben Wynne fills this gap in his examination of the life of this gifted and volatile public figure in The Man Who Punched Jefferson Davis: The Political Life of Henry S. Foote, Southern Unionist. An eyewitness to many of the historical events of his lifetime, Foote, an opinionated native Virginian, helped to raise money for the Texas Revolution, provided political counsel for the Lone Star Republic’s leadership before annexation, and published a 400-page history of the region. In 1847, Mississippi elected him to the Senate, where he promoted cooperation with the North during the Compromise of 1850. One of the South’s most outspoken Unionists, he infuriated many of his southern colleagues with his explosive temperament and unorthodox ideas that quickly established him as a political outsider. 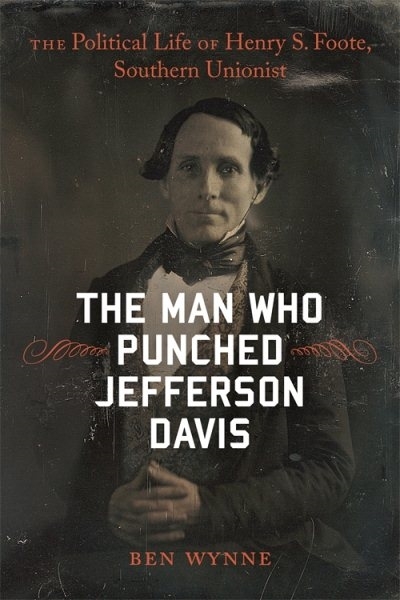 His temper sometimes led to physical altercations, including at least five duels, pulling a gun on fellow senator Thomas Hart Benton during a legislative session, and engaging in run-ins with other politicians—notably a fistfight with his worst political enemy, Jefferson Davis. He left the Senate in 1851 to run for governor of Mississippi on a pro-Union platform and defeated Davis by a small margin. Several years later, Foote moved to Nashville, was elected to the Confederate Congress after Tennessee seceded, and continued his political sparring with the Confederate president. From Foote’s failed attempt to broker an unauthorized peace agreement with the Lincoln government and his exile to Europe to the publication of his personal memoir and his appointment as director of the United States mint in New Orleans, Wynne constructs an entertaining and nuanced portrait of a singular man who constantly challenged the conventions of southern and national politics. 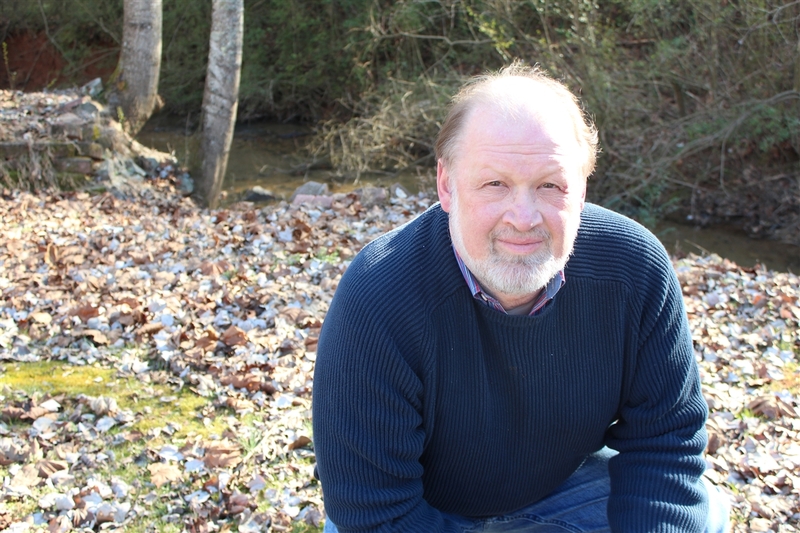 BEN WYNNE is professor of history at the University of North Georgia and the author of In Tune: Charley Patton, Jimmie Rodgers, and the Roots of American Music.